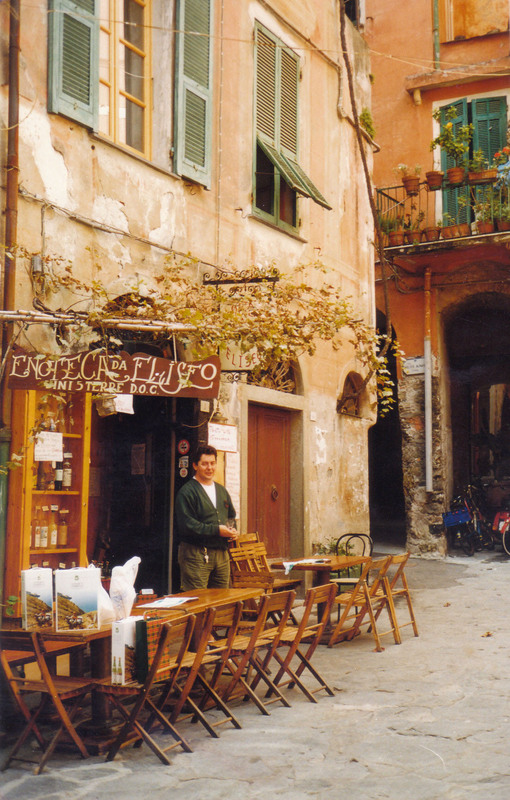 The Enoteca da Eliseo is a famous wineshop settled in the heart of Monterosso's old town, founded at the end of 80's by Eliseo. At that time Eliseo was just a young man in his twenties. With the passing of time he became a great business man and today his wineshop is renowned everywhrere in the world. Charles Bukowski used to say "The profound truth, to do anything, to write, to paint, lies in its simplicity. Life is profound in its simplicity." Well, if Bukowski ever had sipped Cinque Terre wine, sitting in one of Eliseo's table, he would definitely have confirmed this statement. Simplicity, efficiency and kindness are the qualities wich better distinguish this splendid wineshop. Immerse yourself in our relaxing atmosphere and enjoy your drink with no rush and no worries. 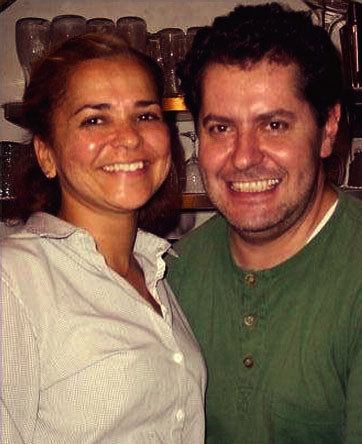 "The best wine bar in town!" "Welcome! Here you'll get all the information you need to find us and know more about our wineshop and the place where we live. Check out our gallery and our main products to have a better idea. If you are thinking about visiting Cinque Terre contact us! We are waiting for you! Greetings from Monterosso."